The Minneapolis ad community is filled with a myriad of talented and creative women. 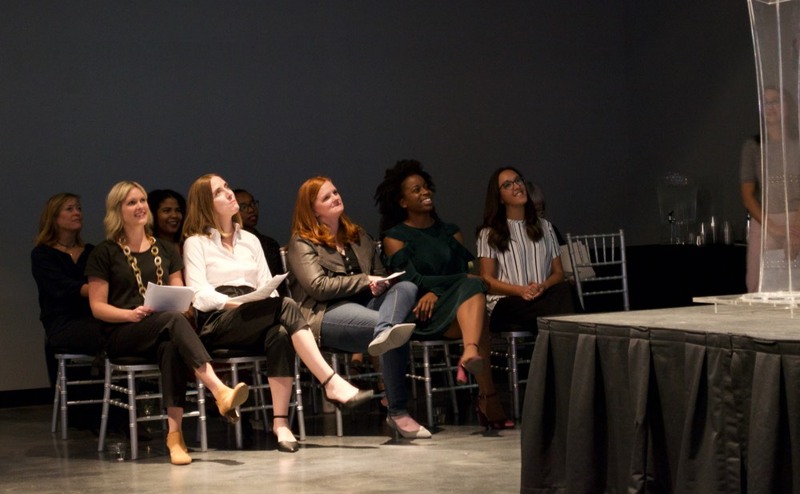 We’ve asked one of these women to give us some insight into how the less-visible technology and data side of our industry can impact creative. Every time I leave a local event—whether hosted by MPLS MadWomen or another Twin Cities organization—I feel inspired, motivated and completely in awe at the outstanding community I live in. Often, as I drive past familiar city landmarks on my way home, I find myself lost in thought, thinking about the impressive people I’ve met or heard speak, thinking of the many ways to get involved and start making a difference, and thinking about how great it feels to be part of a community that not only supports but encourages creative growth.